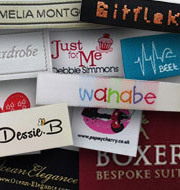 Woven Labels UK are suppliers of custom woven clothing labels. 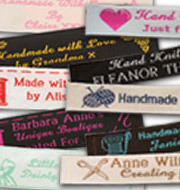 We specialise in designer labels, woven name tapes, identification labels, craft labels, care labels and personalised woven celebration ribbon. 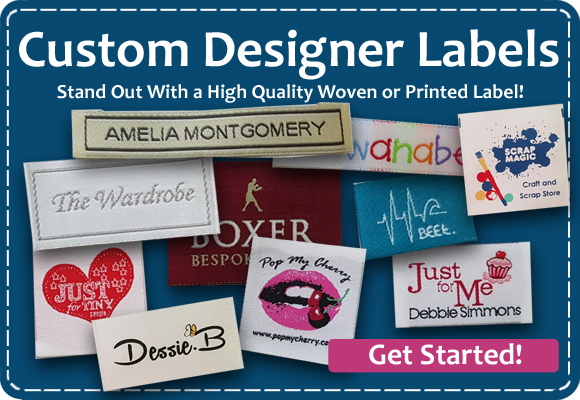 We supply the highest quality woven labels and clothing labels used by a wide variety of end users from the home sewing and knitting enthusiast to the designers in the garment trade. 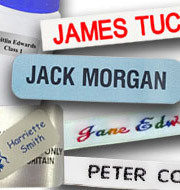 You can find all of our identification labels in our "school labels" pages. 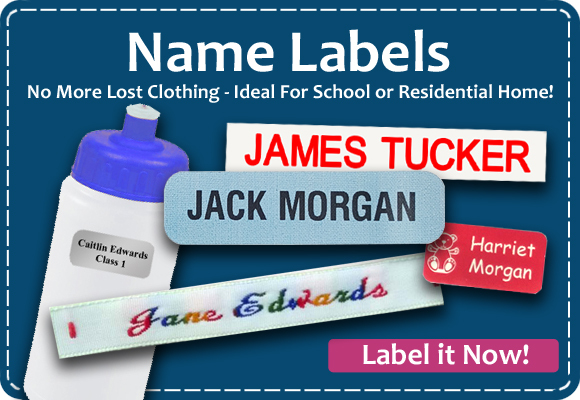 Among some of the products you will find our woven sew on nametapes, the finest quality woven name tapes that are the traditional way of labelling children’s school clothing. 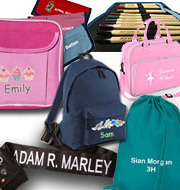 We pride ourselves on an efficient service with many products available for 24-hour despatch. 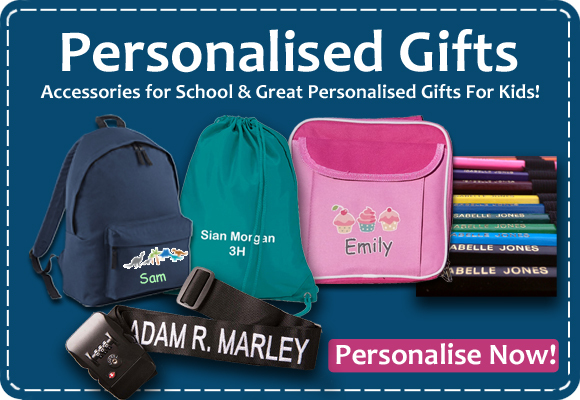 Next day delivery, extremely pleased - prices competitive too and a wider range of choice than many of your competitors. 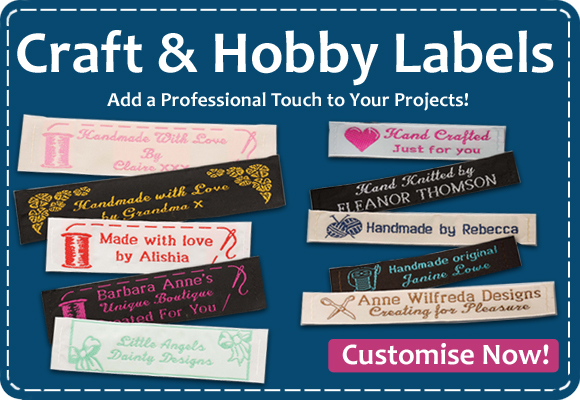 My daughters love the pictures on their labels. Thank you!